"The true basis of religion is not belief, but intuitive experience. Intuition is the soul's power of knowing God. To know what religion is really all about, one must know God." ye will not believe. "-John 4:48. 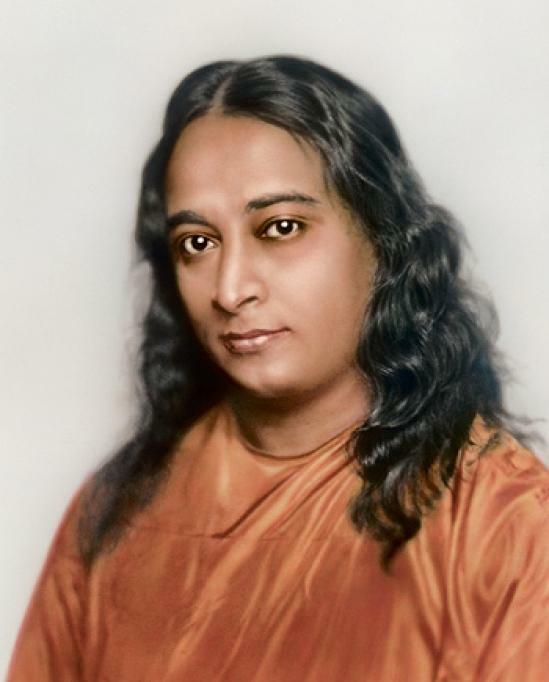 This book contains Autobiography of Yogananda, written himself and relates about those great spiritual personalities and teachers and saints he has met during his lifetime in India and a few also in West, among them – Anandamayi Ma, Shri Yukteshwar, Rabindranath Tagore, Mahatma Gandhi, and many more – very inspiring stories from direct eye-witness – Paramahamsa Yogananda.